Being the daughter of an actress and a World War II spy, Jane Birkin was destined to inherit her parents’ artistic and adventurous nature. Her musical and romantic relationship with French provocateur Serge Gainsbourg accelerated Birkin’s inevitable rise to fame. I have a weak spot for femmes fatales. The more you know about these exceptional creatures, the more of a mystery they become. They stimulate the imagination, make you wonder what’s going on in their minds, more than any plain Jane could. Jane Birkin was born to steal the hearts of men, women and birds alike. And so she did. The first step on her path to stardom was a minor role in Michelangelo Antonioni’s fascinating film Blow-Up, released in 1966: the gorgeous nineteen-year-old Birkin played an aspiring model (she’s the blonde one). 1968 would turn out to be her real breakthrough year, though. She landed a role in La Piscine (the inspiration for 2016’s A Bigger Splash) and, on the set of the movie Slogan, met her future lover and musical collaborator: French artist and provocateur Serge Gainsbourg. 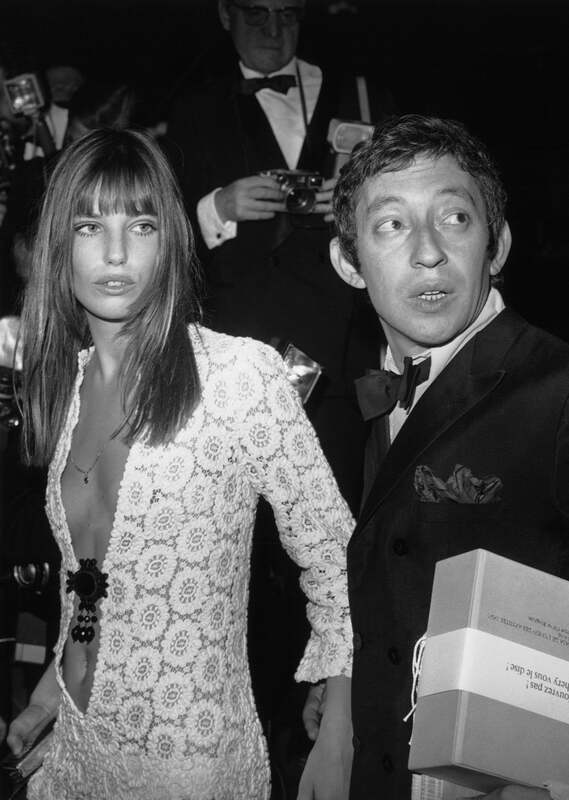 Although her tumultuous relationship with Gainsbourg ended in 1980, Birkin never strayed far from the spotlights. She released albums, played in movies, raised three daughters, and lent her name to one of the most popular fashion items of all time: the Hermès Birkin bag (rebellious as she is, she doesn’t even own one herself). 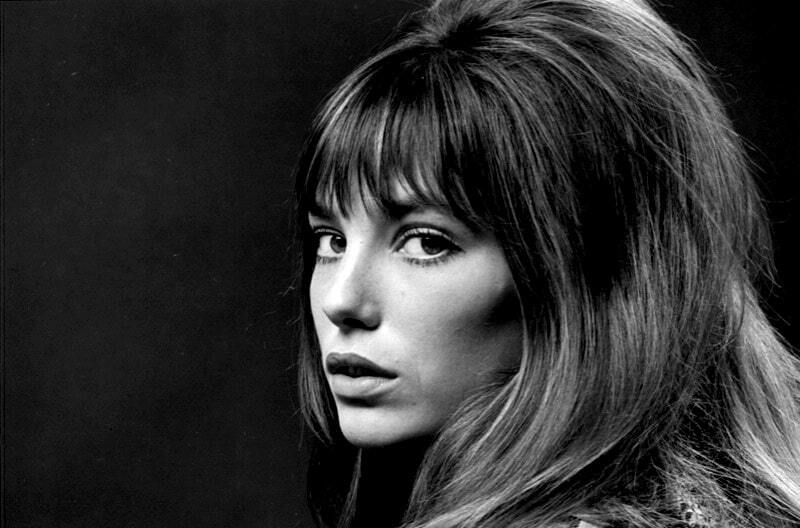 I could go on and on about how this English girl became a French national icon, but I’m sure you know your way around the internet well enough to get your proper Jane Birkin fix. Try not to get lost in those almond-shaped eyes and her impeccable sense of style.